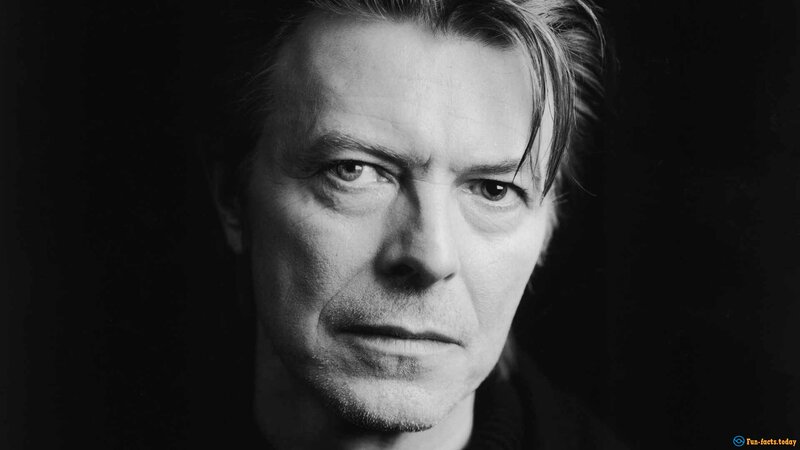 David Bowie was one of the greatest singers, songwriters and record producers to ever live on planet Earth. He was an inspiration for the young generations for 5 full decades and the critics called him an innovator. Sadly, he passed away this year at the age of 69, but his legacy will always stay with us. I'm not only talking about the loyal fans - I mean the whole world. A man of his magnitude simply can't be forgotten. His melodies, his lyrics and his stagecraft shaped modern-day pop music. Overall, Mr. Bowie had sold 140 million records worldwide, which - obviously - put him on the same level as the world's best-selling artists. He was a very bright man, a visionary, if you will. I've got a list of the most interesting facts about David Bowie that will make you love and respect the man even more. - The legend was born on January 8, 1947. He passed away on January 10, 2016. His hometown was Brixton, London and he died in Manhattan, New York. His real name is David Jones - Bowie is just a stage name. - Everybody knows that one of his eyes was blue, while the other one was brown. But not a lot of folks know that it was the result of a boy punching him when he was just over 15 years old. They were fighting over a girl, of course! 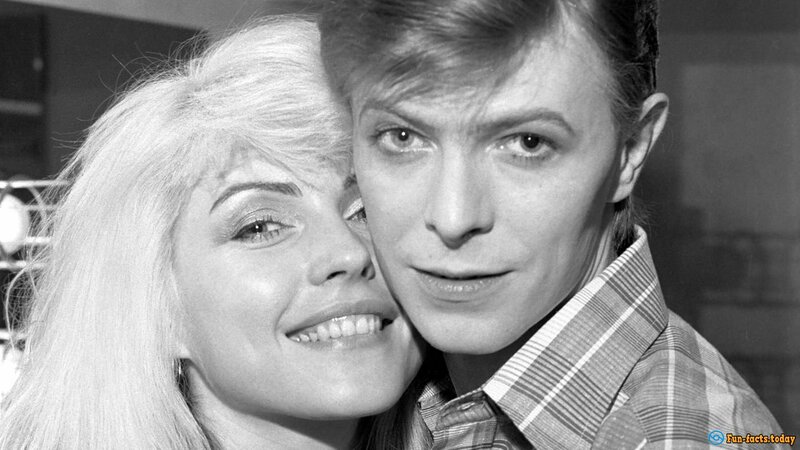 - Interesting facts about David Bowie: His family moved to Bromley when he was just a kid and his mom - Peggy - used to say that her son got his huge love for theatre from her side of the family. Little Richard used to be his biggest inspiration and he called him "The Voice Of God". "Major Tom". the "hero" of Space Oddity, one of Bowie's biggest hits, was the singer-songwriter's first alter-ego. - David's shared a birthday with the iconic Elvis Presley. By the way, he was signed to his label, RCA, and got 37.5K for his first 3 albums. Bowie announced to the whole world that he was bisexual back in 1972, which later turned him into a living legend. - More interesting facts about David Bowie: He hated flying and really loved boats and trains. The man had horrible "relationships" with drugs, cocaine included. - In 1977 David toured with Iggy Pop and took care of the keyboards and the backup vocals. Plus, he worked with Mick Jagger, the leader of The Rolling Stones on Dancing in the Street. - Let's Dance was his breakthrough single and turned him into a superstar. However, he became a living cult only after he played in Jim Henson’s Labyrinth. In 1996 he got his rightful place in the Rock and Roll Hall of Fame. - The actor/singer-songwriter got married to his first wife - Angine - on March 19, 1970. Together they had a kid - Zowie. By the way, Zowie changed his name to Duncan Jones when he turned 18 and managed to become one of the best directors of our time (he made Moon and Source Code, for example). Definitely an interesting fact about David Bowie! - As for David's new partner - Iman Abdulmajid - he married her in Switzerland. - In the UK, Bowie had 9 platinum, 11 gold and 8 silver albums with a total of eleven #1 LPs! He started doing music professionally since 1963. That's when it all started.